Various artists. 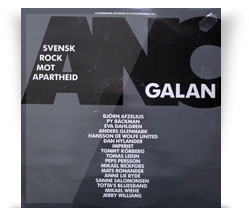 Recorded live at Scandinavium, Göteborg on 29-30 November 1985. Amalthea/Novembergruppen.